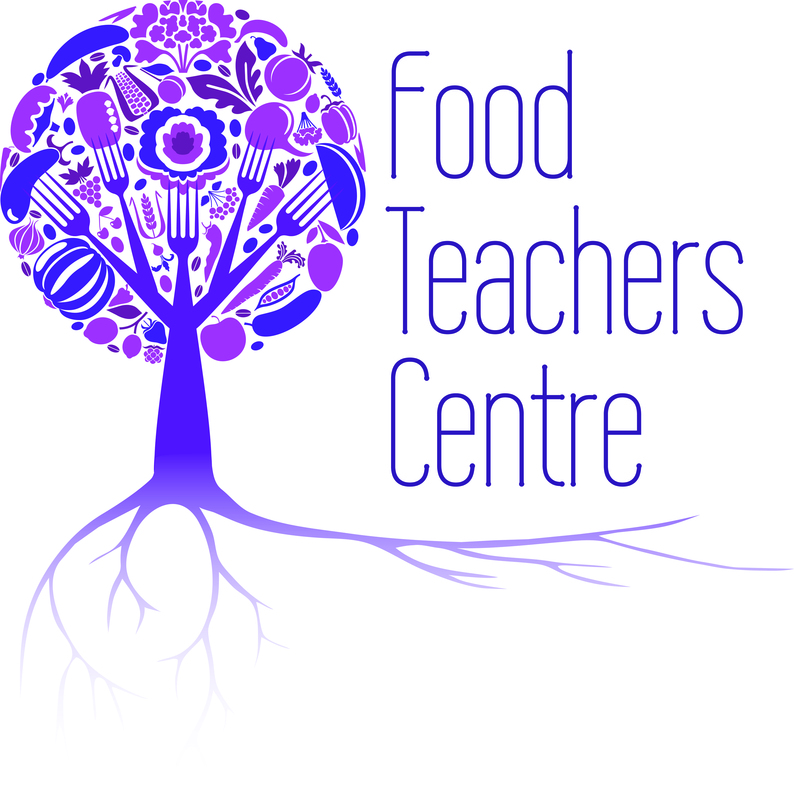 Food Provenance What is game? 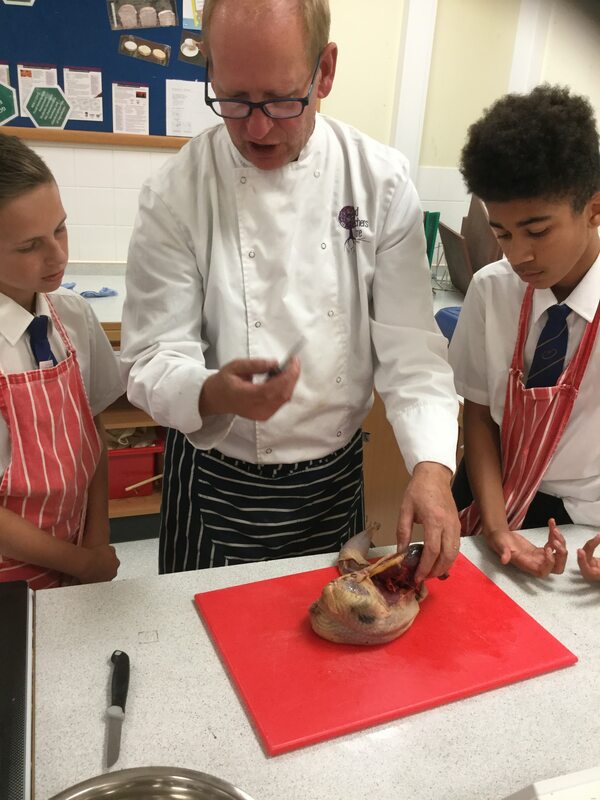 This lesson enables pupils to demonstrate higher level knife skills and food preparation skills when Butchering a Pheasant and breaking it down into usable cuts , i.e. raw game preparation. The pupils will review and evaluate their performance.